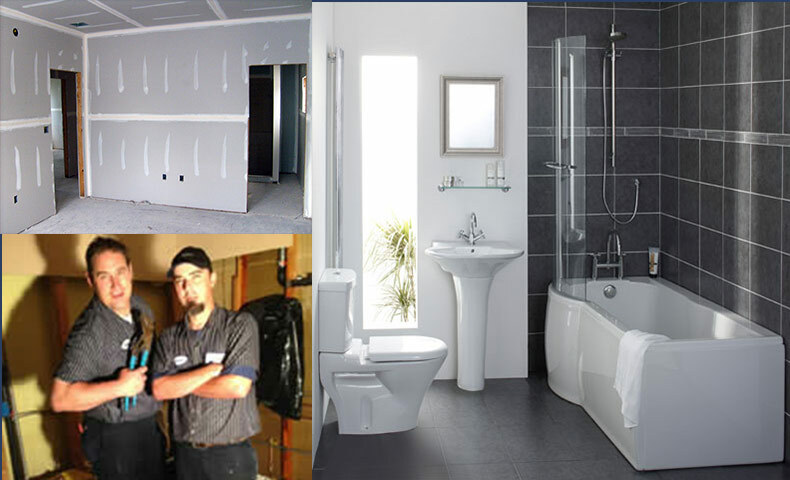 All Star Plumbing & Restoration is an Idaho based plumbing and restoration company that has been serving the residents of the Treasure Valley since 2004. Now with 2 locations one in Boise and the other in Meridian, Idaho, we offer friendly, personable, and timely service to meet all of your planned or emergency plumbing and restoration needs. In fact, we're on call 24/7 for plumbing, flood, fire, and mold issues and can guarantee that you'll be pleased with how our highly skilled team restores your home or business. Need a plumber or restoration expert? No matter how small or large the job, we are happy to evaluate any plumbing or restoration need for your residence or commercial building. "When we lived in Florida we had a few houses we rented out. Over the years I didn't trust the Plumbing Companies anymore, because the workmanship and customer service was poor, it was more about the almighty dollar, forget the rest. I want to extend my appreciation for a great job and a great work force. You have given me my confidence back with at least one plumbing company, All Star Plumbing and you can count on me for further business and I will recommend you to all my family, friends and neighbors. Again, thank you and God bless." Now with two locations serving the Boise Idaho area!